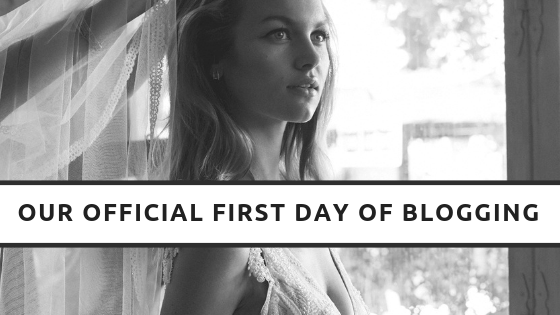 Hi gorgeous ladies, this is our first ever entry into ‘Blog Writing’!! Where do we start?….We want to share with you everything that is happening in our gorgeous boutique and in the world of bridal, so we will be keeping you updated with all of our lovely designs, new collections, current trends, the best wedding gowns ever, fabulous wedding events that we will be attending and lots lots more!! Watch out for our next informative blog! Wedding dresses can be made of anything!! Yes my 10 year old daughter did make a dress from toilet paper and cotton wool!! Thankfully none of our beautiful dresses consist of either!! We would like to help you gain a general understanding of the different fabrics of our dresses, the feel, movement and structure of which can all be different. Very soft to the touch, both these cloths work well on gowns with bigger skirts and really hold their shape well. Satin has a lovely sheen to it whereas the duchess satin has more of a matte look. We love our variety of lace gowns and their popularity is forever growing. Our soft Chantilly lace gowns are wonderfully light to wear and gently skim your body, whereas our heavier corded lace gowns create a lovely structured silhouette.